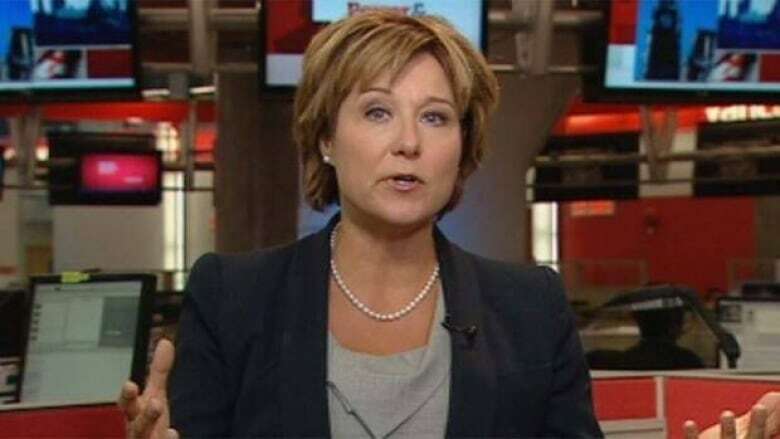 Premier Christy Clark has a monumental rebuilding job ahead of her after four key members of her government have announced they won't be running in the May 2013 B.C. election. Critics, even supporters, agree the pending departures of the four members, including two former Liberal leadership candidates, represent serious blows to Clark's already battered Liberal government, but they are not knock-out punches. It's now up to Clark, who has promised to shuffle her cabinet within days and bring fresh eyes to her Liberal election team, to use her highly regarded and feared political skills to bring her government back from the brink, said outgoing Liberal veteran George Abbott. "She's a remarkable campaigner and a remarkable communicator," said Abbott, a four-term Liberal who announced he won't be running next May. "She can turn this around." Abbott was one of the three high-profile members of the B.C. Liberal government who announced Thursday they will not be seeking re-election. Also announcing their departures were Children's Minister Mary McNeil and three-term veteran John Les, Clark's parliamentary secretary and a former solicitor general. The announcements come one day after Kevin Falcon announced he would not seek re-election and resigned his cabinet post as finance minister. Clark has been battered by pundits' suggestions that her team is bailing in anticipation of a rout in next May's election, but she has instead said the departures are a normal part of politics, especially with MLAs who have spent more than a decade in the legislature. Clark said she's taking the resignations as an opportunity for party renewal. Chuck Strahl, former B.C. federal Conservative MP and a one-time Clark-government advisor, said the losses of Falcon, Abbott and Les are huge drains on the Liberal government's experience pool, but their losses also represent opportunities for others to surface. "It's hard to replace that many years of experience," said the former federal aboriginal affairs minister. "But there's another dynamic that's created with a new crop of people." Strahl said there are always turnovers in governments, especially in long-running governments like the B.C. Liberals who are seeking their fourth consecutive mandate. Clark has pointed out the B.C. Liberals have endured huge bench strength losses in the past, only to find new blood and win again at the polls. She cited the 2005 election where former finance minister Gary Collins, attorney general Geoff Plant and Clark herself, who was then children's minister, all decided to leave politics. The Liberals still won the election. She said the Liberals also won the 2009 vote even though star cabinet minister Carole Taylor decided not to seek re-election. So far, joining Abbott, Falcon, Les and McNeil on the Clark Liberal resignation bandwagon are Kevin Krueger, Dave Hayer, Harry Bloy, Bill Barisoff, Kash Heed and Murray Coell. Coell is the only cabinet minister among them and Barisoff is Speaker. Former Liberal John van Dongen bolted to sit as a B.C. Conservative. Former Liberal cabinet ministers Barry Penner and Iain Black left Clark's government earlier, and their seats were won by Opposition New Democrats in byelections last spring. Opposition New Democrat Leader Adrian Dix said individuals come and go in politics, but what he's seeing is a government that is losing its way under Clark's leadership. "Their problem is not individuals," Dix said. "The problem is the government has very little direction." Retired University of Victoria political scientist Norman Ruff described the recent resignation announcements by Falcon and Abbott "as a house of cards." He said it appears that the veteran ministers did not do Clark any favours by announcing their resignations before she shuffled her cabinet. Ruff said Clark would have shown more control over her own government if she had unveiled a new cabinet without Falcon, Abbott and McNeil prior to their announcements.